Dr. Christine M Boylan, MD is a Doctor primarily located in Lomira, WI. She has 28 years of experience. Her specialties include Family Medicine. She speaks English. Dr. Boylan has received 5 awards. The overall average patient rating of Dr. Christine M Boylan is Great. Dr. Christine M Boylan has been rated by 11 patients. From those 11 patients 3 of those left a comment along with their rating. The overall rating for Dr. Christine M Boylan is 4.3 of 5.0 stars. She seems to actually care and it showed. She seemed genuinely concerned about my well-being. Dr. Boylan is great. I have gone to her since I was 20 years old I am now 41. She started out as my general doctor and later delivered both my babies and became their doctor as well as the doctor of my husband and my mom. She is part of the family to us. We think the world of her. She is exactly what we want in a doctor. We are sorry, it looks like we don't have insurance information. Please call Dr. Christine M Boylan's office for more information. Dr. Christine Boylan obtained her medical degree from the University of Kansas and completed a residency in family medicine at the Goppert-Trinity Family Care Center. She is board-certified in family practice. Dr. Boylan has served in several capacities at Menorah Medical Center: on the board of directors, chairman of the peer review committee, president of the medical staff, chairman of the credentials committee and chairman of the family practice department. She is a member of the American Academy of Family Physicians, the Kansas Medical Society and Kansas Family Physicians. Take a minute to learn about Dr. Christine M Boylan, MD - Family Medicine in Lomira, WI, in this video. 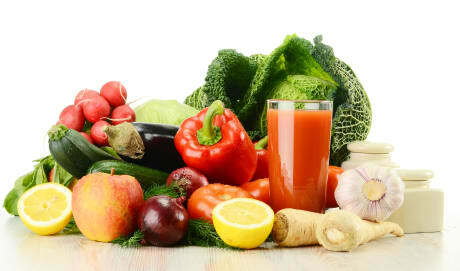 Dr. Christine M Boylan is similar to the following 4 Doctors near Lomira, WI. 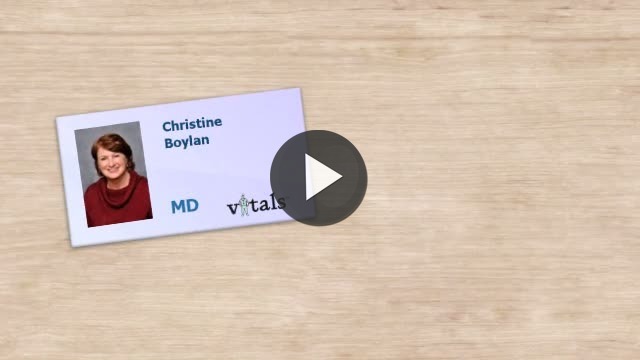 Have you had a recent visit with Dr. Christine M Boylan? Select a star to let us know how it was.